The development follows a multi-agency pitch. Uber India has appointed Madison Media Plus as its media agency. Sources confirm the news and inform afaqs! that this is a Rs.100 crore account. Previously, MEC handled the brand's media business. 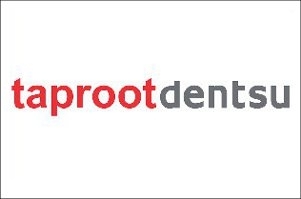 Recall that very recently, the mobile app-based taxi aggregator appointed Taproot Dentsu as its creative agency.